Posts Tagged sometimes the thing that recharges us is not what we expect! I admire the way Bunson Hoppydew recharges. Dancing bunny dances, he spoings around and is happy. It is a relaxing day. 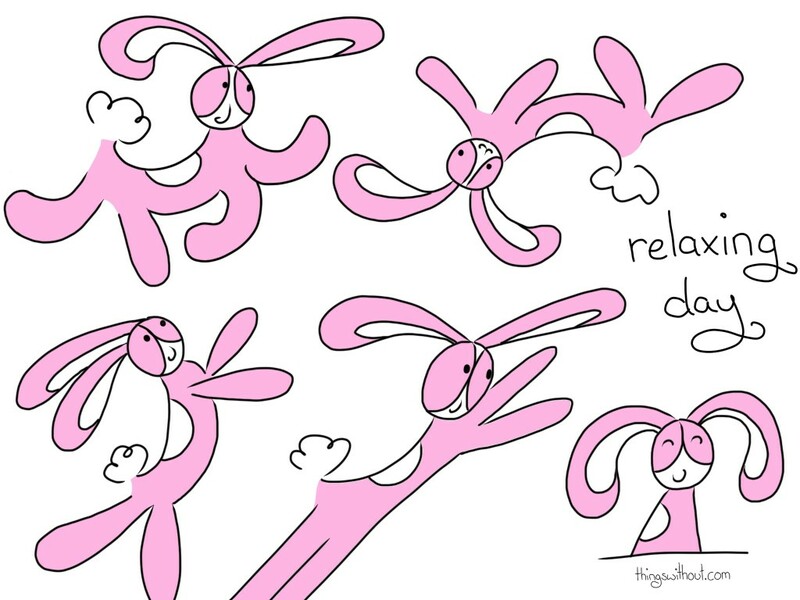 └ Tags: bunny, Dancing, happy, play, recovery, rest, sometimes the thing that recharges us is not what we expect!